If, for a long time, vegetables were associated with savory dishes and healthy starters, they are now weaving their way into our desserts. 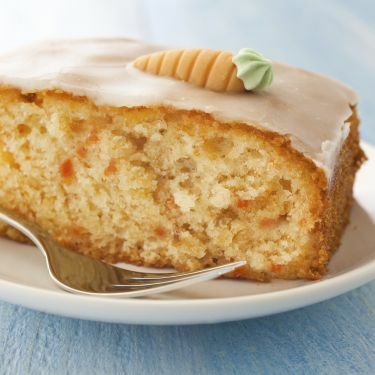 Amongst all the sweet treats you can make with vegetables, carrot cake remains the undisputed queen of the veg-ert. The classic carrot cake goes all the way back to Medieval times when sugar resources were low and carrots made for a good alternative. Likewise, during the Second World War carrots were used again as replacement for rationed sweeteners. Nowadays, whether it's for their healthy benefits, or just for their qurikiness, adding vegetables to cakes and tarts, is more popular then ever! Using root vegetables like beets, carrot, or Jerusalem artichoke are great ways to make sure you have extra moisture in your cooking and baking. Finely grate into your mixture and your guests are sure to never find out! With their sweet taste, carrots are no doubt the best vegetable to use if cooking with vegetables is new to you. Works with: cinnamon, ginger and citrus fruit. Use beetroot raw in sorbets, whipped cream, or madeleines as the beetroot will add extra sweetness to your desserts! Besides its taste and great nutritional value, beetroot's advantage is its natural colour, allowing for your desserts to be tinted pink all the way to a deep red. Works with: red fruit and chocolate. If we're used to eating avocado in salads and toast in Europe, other countries exclusively use it in desserts. Dust some sugar on an avocado and grill for a few minutes, you'll be surprised how good it is! 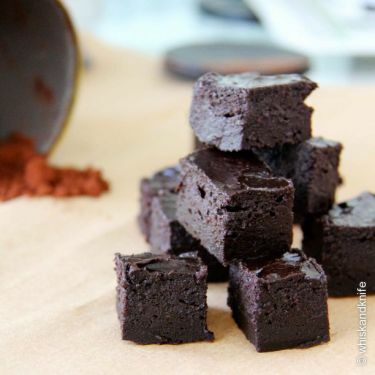 For your recipes, try to make sweet mousses with avocado as their base. Flans, mousses, and even sorbets! Works with: exotic fruit and vanilla. Limiting added fat, courgettes provide your baking with some extra moistness which will allow for less butter, oil etc. 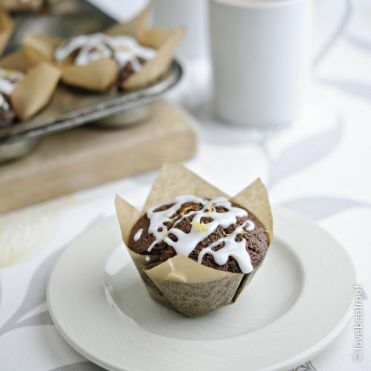 Use the vegetable to make cakes or muffins, ideally associated with chocolate. In America, making "zucchini bread" is a classic example of using vegetables as desserts.